The Madsen machine gun, model 1950. Copenhagen, 1950. Brochure with photos, description and data on cal. .300 British model 1950 Madsen machine gun. The Madsen standard machine gun, model 1950. Trials at Mosede (near Copenhagen) on the 6th and 7th of Nov 1950. Copenhagen. 1950. Results of tests before representatives of Great Britain, Dominion of Canada, India, and U. S. A. of cal. .30 (7.62 mm) Madsen model 1950. 36,720 rounds fired with one weapon. 27 different tests. The Madsen recoil arms. Copenhagen, Denmark, n. d. Photographs and descriptions of Madsen weapons. Automatic standard arms of modern warfare. XI. Madsen arms during the World War 1939-45 and after 1945. Copenhagen, 1946. Contains pictures of various Madsen weapons. Automatic standard arms of modern warfare. XIII. Arming and organization of a modern infantry brigade in 1949. Copenhagen, 1950. Includes firing results with .various Madsen weapons, use of Madsen 20 mm cannon as a/a gun and data on Madsen weapons. Photos of weapons. 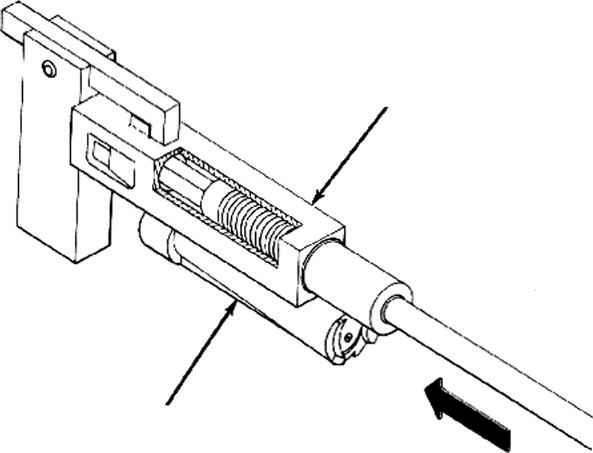 Illustrations and description of Danish gun (Madsen). Describes new Danish development of 20 mm automatic gun mounted as anti-tank and anti-aircraft weapon. Illustrated. Lists development of weapons and nations using them. Purchase of the 23 mm Madsen aircraft cannon and ammunition. 9 Nov 1937. Details of procurement of cannon are given. Originally represented as a finished development by contractor, but still requires modification. Visit to Danish Recoil Rifle Syndicate, Copenhagen, Denmark. 12 Oct 1926. Description of shops, demonstrations of models made for various countries. Description of Madsen 23-mm cannon. Illustrated.